I had been dying to go to a buffet. Sunday was the day that we decided to give Guevarra's a try, which is just a 10-min drive from home. 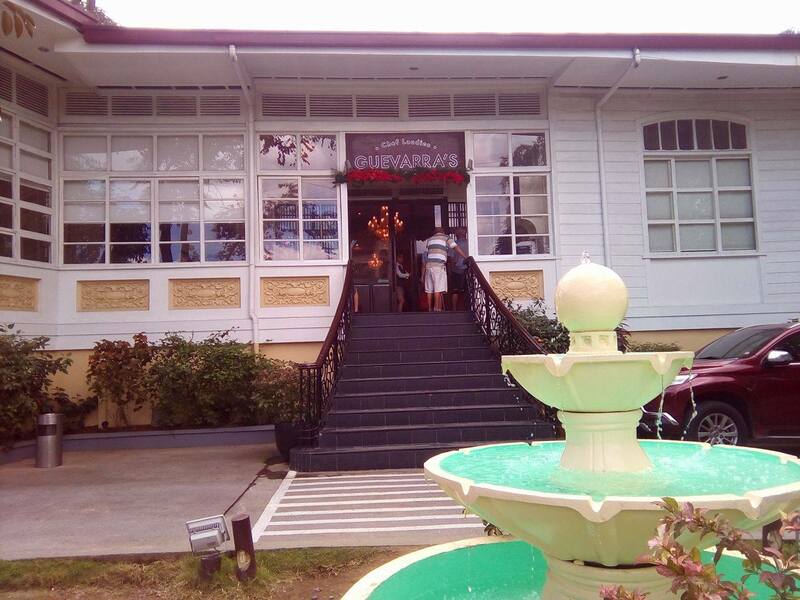 Guevara's is owned by Chef Roland and Chef Jacqueline Laudico set in a 1920s heritage house. I have mentioned in a previous post that I have a penchant for old houses. Surprisingly, my modern minimalist husband loved the place, too, because the structure had a lot of windows. We came a little before 12 noon. The dining halls were already packed and because we didn't have reservations, we had to wait to be seated. We were 15th in the list. Good thing, though, they had a big space for my son to run around so we can keep him busy till we get seated. They did serve pica-pica and red iced tea to those who were waiting. The kids were given cupcakes. The receptionist did her job well and updated us from time to time. The staff handing out the pica-pica was kind enough to offer us to wait by the reception area as it might be too hot for our son to be outside. It was already 1 PM when we were called to get in. Finally! We were seated in a dining hall next to the buffet area. The whole structure was divided into several rooms. It had high ceilings, wooden floors, lots of windows, paintings on the wall that are for sale, plates signed by celebrities and pictures of Pedro Guevarra on the windows' glass. It was an old world charm. Courtesy of Wikipedia, Pedro Guevarra (I'm not sure if it's a double or single "r" for the last name), born in the late 1870s was a Philippine soldier, lawyer and legislator and a Spanish writer who became a Resident Commissioner during American colonization. The picture on the glass beside our table was actually taken in Washington. Appetizers: We have a couple of pizzas (Karnevorous, Seafood and Vegetarian), Sweet Potato Croquettes, Kangkong Dumplings, and Ubod Cones. I have tried the Karnevorous Pizza, but I most especially loved the Kangkong Dumplings. My son loved it, too, paired with Salted Egg Cream. Cold Appetizers: Squid Law, Tokwa't Baboy, Lumpiang Ubod Rolls, and a chicken variant (which I forgot the name, although I tried it). 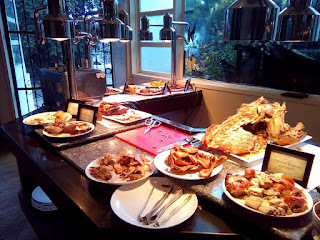 The Carving Station and grilled items at the far end. I loved the Crispy Bacon Bagnet. My gosh! Bacon and Bagnet together! I also happily feasted on Pork Ribs which was fall-off-the-bones. 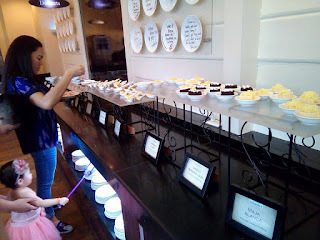 This part of the dessert spread had bicho bicho, buko pandan balls, suman balls, bite-sized cupcakes and fruits. This part had banana chocolate bars, maja blanca, palitaw, leche flan, rhum balls, pastillas and the like. 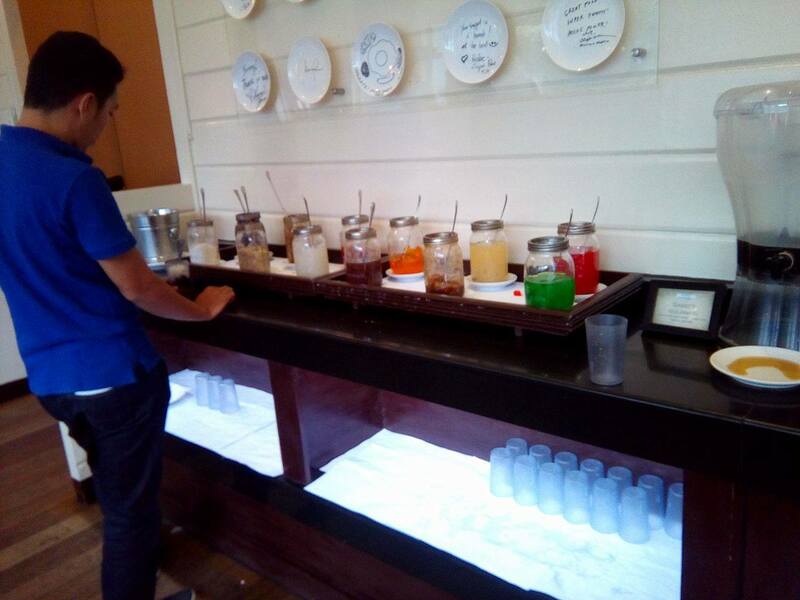 What's a Pinoy buffet without a Halo-Halo Station? They also served Sago't Gulaman and Buko Pandan Juice that my son loved. This is my space. Hahaha! The ice cream station! The vanilla was too sweet for my liking but the chocolate was just right. Comments: It took some time for the dining staff to clear our table for our next plates. My husband had to hand over our plates directly a few times. 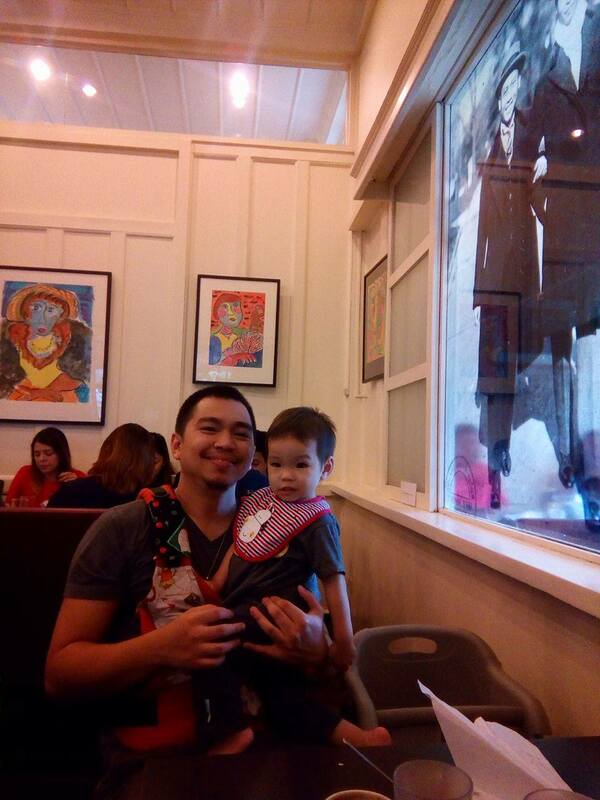 Then the high chair they gave us didn't have a seatbelt, so my son kept standing up. Overall, the food was tasty and worth it for the price. 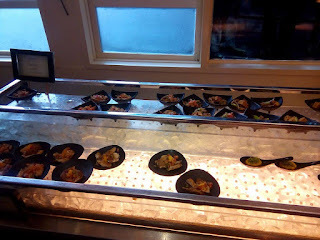 :) I didn't mind the waiting at all after tasting their buffet. I sent my mom photos of the place and she immediately replied, "Is that Chef Laudico's?" and I said yes. She said she saw it featured in KrisTV before (an avid fan) and would love to try when they come home for vacation this year. 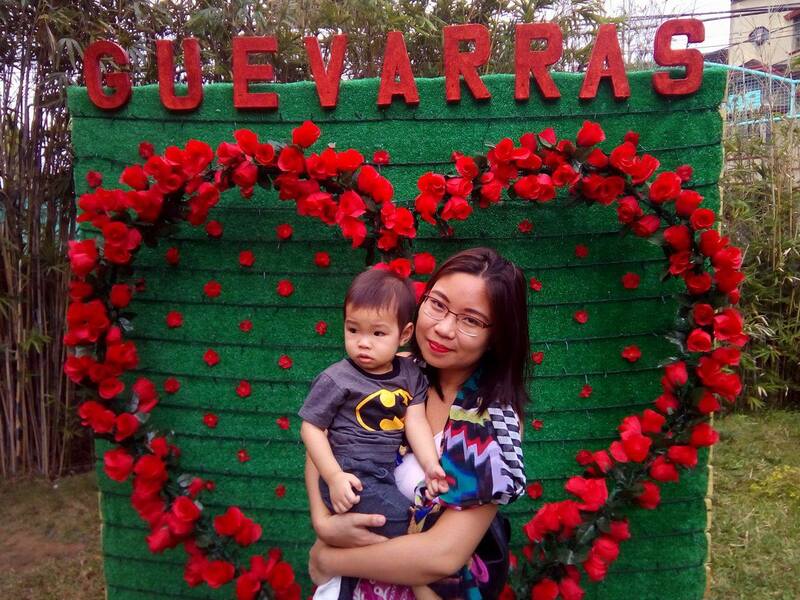 You can check out Guevarra's Facebook Page for more details. :) Happy eating! 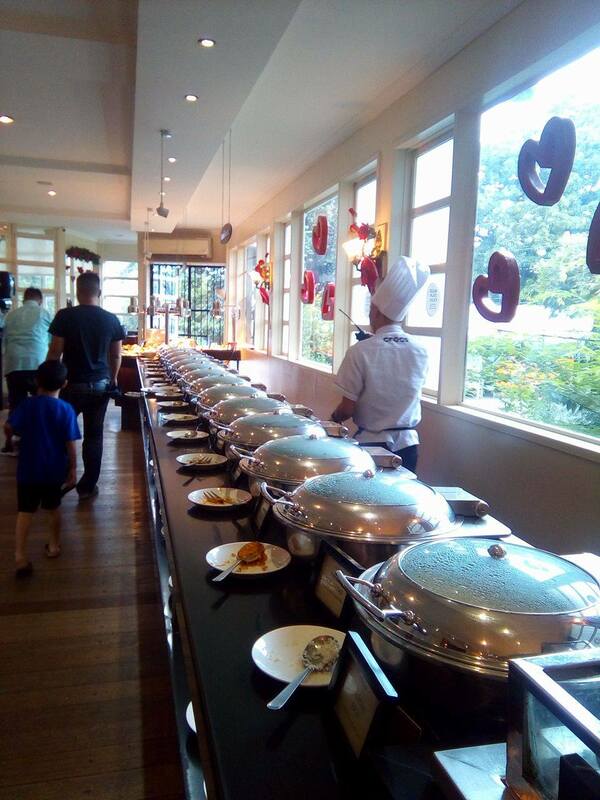 Buffet at Guevarra's is so sulit. We are visiting 1st week of Mar and made sure we reserved early to get seats. Their weekends are always full packed. As for me, as long as filipino dishes the buffet is sulit. But, this place is far from us, we can only dine to Cabalen for filipino buffet. 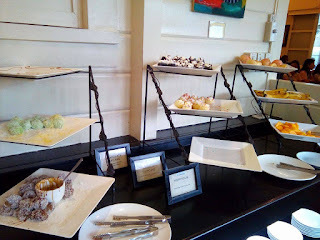 One of our favorite restos that offers buffet. Super affordable and yummy too. Oh my! I love going to buffets and those foods look very tempting and mouth watering. We never seem to tire of Chef Laudico's Guevarra's. Food is good and the price is just right. So timely! My pamangkins just dined in this restaurant a few days ago and I was intrigued because I knew of Chef Laudico's fame. I've never been a fan of Filipino buffet but the carving station got me drooling! Ive heard good reviews about this place but haven't tried it yet. We hope to visit it one of these days.. I've heard a lot about Guevarra'ss and it's one of those buffet that I want to try. Hope to try it real soon. I've been seeing a lot of posts about this restau. Too bad though that we haven't tried it. Grabe lang, being 15th on the list! We would not have waited na if it were us. Good thing though that the food was worth the wait. How much is their buffet rate? It's been a while since we've had a buffet meal. We haven't been to Guevarras yet. Must try it next time when we're craving for Pinoy food. Must be really good because Chef Laudico's a great chef. The first thing I look for in a buffet is the carving section. I see that Guevarra's offers great selections. 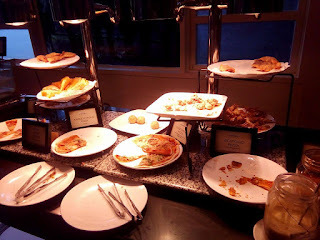 The first thing I look for in a buffet is the carving station. I see that Guevarra'a offers great selections. 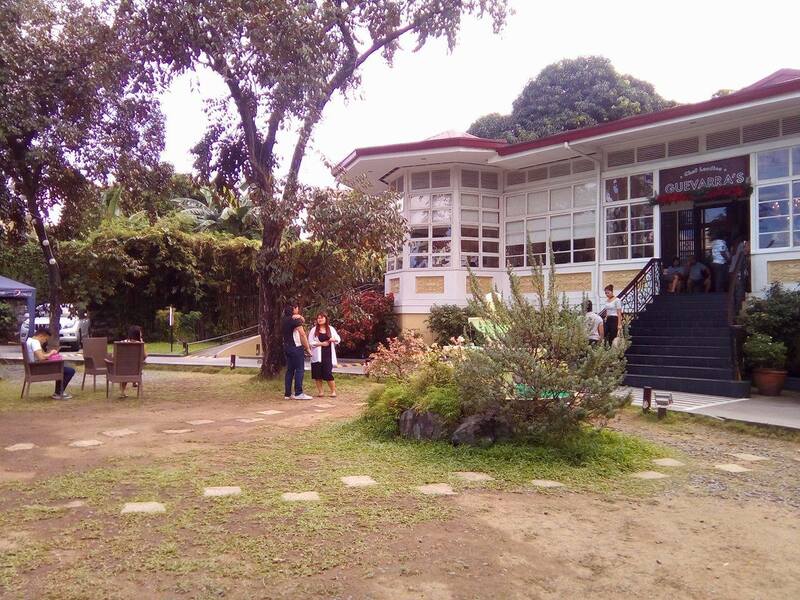 The place reminds me of that movie with Piolo and Toni Gonzaga, hehe. Ancestral home. I like pinoy food but not sure how I'd fare on a Filipino buffet but I'm pretty sure I'm going to like the halo halo and ice cream stations, hehe. We haven't tried dining there yet, but I've been meaning to, for the longest time. I've been hearing good reviews about this restaurant from other bloggers. The food looks great. I think I'm gonna bring the whole family here for our next occasion. I love the halo halo station. It's my favorite! Just seeing the rows of delicious food makes me want to go here already. Soon, we'll visit. I have read a lot of good stuff about this place and I would love to experience it with my boys one of these days. Just look at those spread! 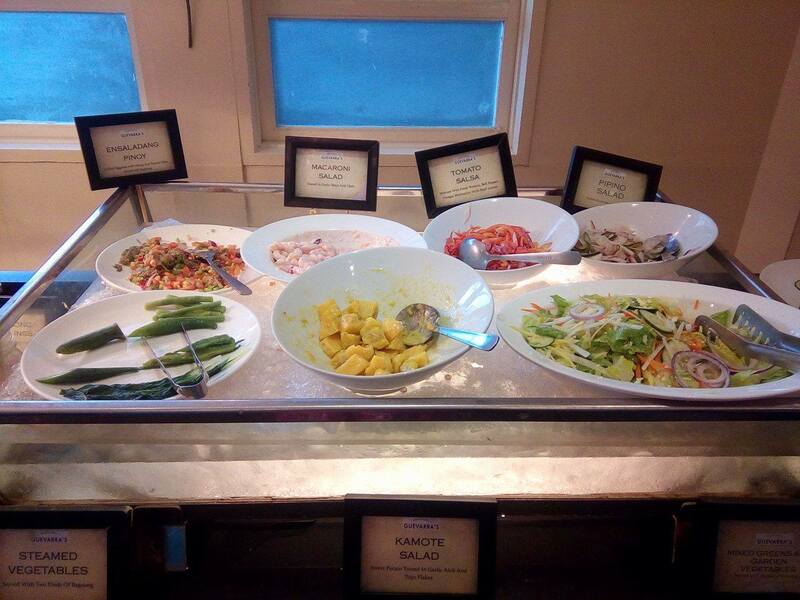 I have never tried a buffet before, either, but I would like to give it a go even just once. 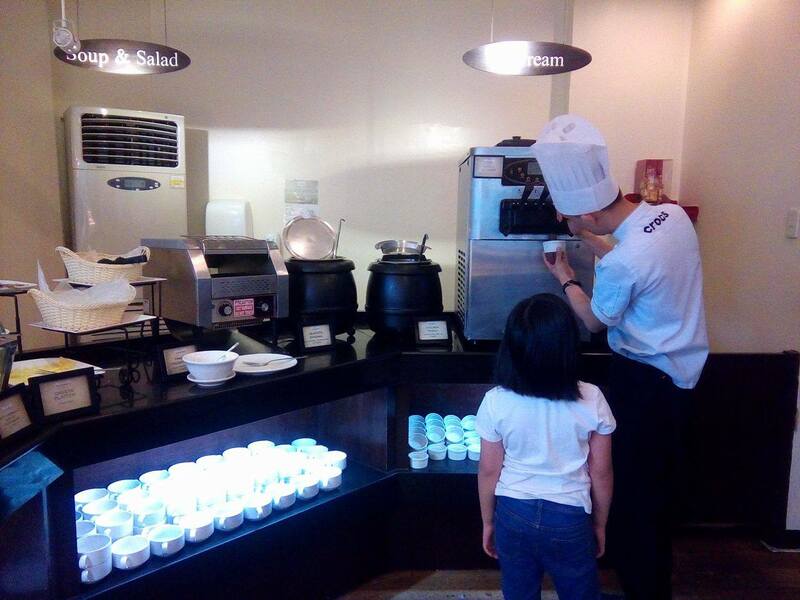 This sure likes a great place to experience buffet for the first time!